President’s Column for the Positive Living Newsletter (May 2018). Read the rest of the newsletter here. 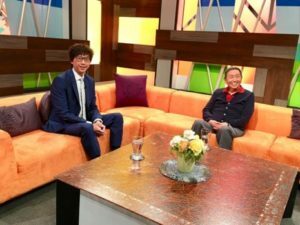 On May 6, I did a one-hour interview at the Fairchild TV Studio in Richmond Hill, Ontario, for their program Leisure Talk (大城小聚), which features special guests discussing topics of interest to the Chinese community in Canada. My topic happened to be meaning therapy as a way to help people live better and happier lives in difficult times. 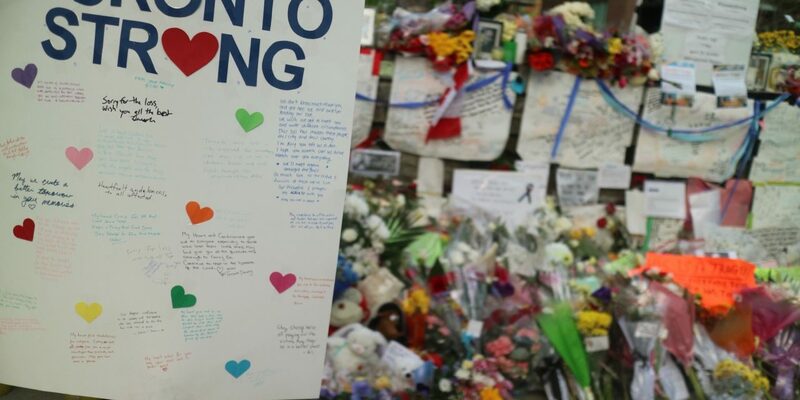 This topic could not be timelier because, on April 23, 2018, Toronto witnessed the deadliest van attack in Canadian history, with 10 people dead and 16 critically injured. Young, 25-year-old man Alek Minassian was alleged to have driven a rented van at speed through the North York City Centre business district and deliberately hit pedestrians, targeting mostly women. 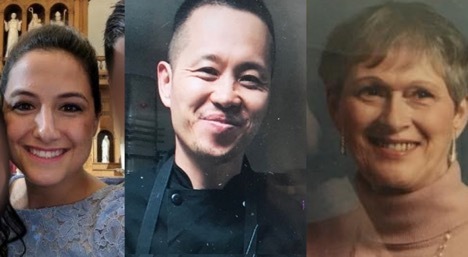 Three of the ten victims from the van attacks: Anne Marie D’Amico, Eddie Kang, and Dorothy Sewell. More than 15 years ago, I wrote a 12-step survival guide based on meaning therapy after the 2004 India Ocean earthquake and tsunami disaster. In the intervening years, meaning therapy has become more refined and widely known. I want to take this opportunity to focus on the aspects of meaning therapy that are most relevant to the survivors of the Toronto van attack. 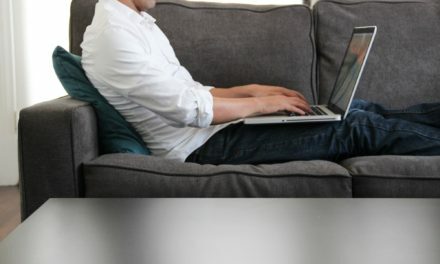 On a bright and sunny Monday afternoon, just before 1:30 pm, when people were going about the business of daily living, such as walking, shopping, or going back to work after lunch, the unexpected tragedy struck. Within a few minutes, many people’s lives were changed forever. This horrible incident reminds all of us that life is brief and fragile. Thus, negative events eventually lead to positively-oriented meaning-seeking, which motivates us to discover our true purpose in life and our role in this world. It is the process of striving towards some worthy future goals that make us feel fully alive and contributes to our personal growth. In short, meaning therapy is based on a two-factor theory of meaning-seeking (Wong, 2018a). How we interpret what happens to us is more important to what actually happens to us. People may attribute different meanings to the same event. For example, some may attribute the van attack to Islamic terrorism, leading to more biases against Muslims. Some may attribute it to mental illness, leading to greater concern for mental health. Similarly, the van attack may be viewed as an isolated incident, but for someone who has experienced past traumas, this incident may open the floodgates of terrifying memories which have been hidden for years. Taking responsibility to choose life goals that make life better. In short, these functions represent Wong’s (2012a) PURE model of meaning, which consists of Purpose, Understanding, Responsibility, and Enjoyment. These components are also based on Frankl’s three values of meaning making. The creative value has to do with contributing something of value to society based on each individual’s unique personality and skillset. Thus, we create meaning through what we do with our hands, head, and heart. When our hearts are pure, our thoughts are noble, and our actions are based on our creative ideas, then whatever we do will have value and meaning, no matter how small. I am thankful for having survived a horrible tragedy. I am thankful for all the love and kindness in times of grief and sorrow. I am thankful for the promises of a better tomorrow. I am thankful for being alive and learning to grow spiritually. I am thankful for my past lessons, future opportunities, and the present moment of breathing, working, and connecting with others. I am thankful for all the beauty, sustenance, and resources from nature. I am thankful to all the people who make my life possible. I am thankful to God, the source of life and all blessings. The attitudinal value of defiance and courage is needed for living a meaningful life. When we are confined in a hospital or cut off from all opportunities for creative and experiential values, we can still take a heroic stance and keep our chin up because of the intrinsic values and dignity of being a human. An attitude of grit is also based on the belief that what we stand for and what we pursue is worth suffering and dying for. The conviction in the value of our pursuit and the faith that God will be our help no matter what happens will make us fearless. Wong’s (2018b) four-factor theory of grit emphasizes courage and faith as the foundation of persistence and passion. Reframing involves cognitive reconstruction to transform negative events via a positive light. The simplest way is reframing, such as seeing a problem as a challenge, a failure as a lesson, an ending as an opportunity for a new beginning, or a tragic loss as a heroic triumph. Another way is to reframe the problem into a larger and more meaningful story. For example, I can link my present struggle against a much more powerful adversary to the Biblical story of David against Goliath. A more demanding method is expressive writing (Pennebaker, 1997). Journaling about the problems in our daily lives can heal our emotional pains. The most cognitively and emotionally demanding task is to do life review (Wong, 1995) and author a positive coherent life story that incorporates all the negative incidents in life. Through life review, we discover the enduring beliefs and values, order and coherence of our own life. This exercise enables us to create a more realistic and hopeful future by incorporating the losses and tragic events in our lives. The world does not exist in black and white. A binary way of thinking often gets us into trouble. 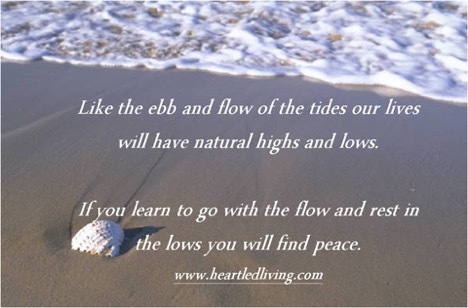 A more realistic and wiser way of looking at the world is in terms of navigating between two polarities and finding the middle way between negatives and positives or between yin and yang. Everything in life exists in polarity (Wong, 2016b)—action and reaction, positive and negative, love and hate, hope and despair, virtue and vice, ebb and flow. Life is learning to navigate between polarities to find the right balance in every situation and still move forward and upward through the dual-system process (Wong, 2012a), motivated by self-transcendence. Meaning therapy emphasizes the importance of having a double vision of focusing on the present situation and at the same time keeping in mind one’s ideals and life goals (Wong, 2012c). A double vision prevents us from being obsessed with a present problem or being carried away by dreaming about a distant future. It also prevents us from looking at the tree but forgetting the forest. 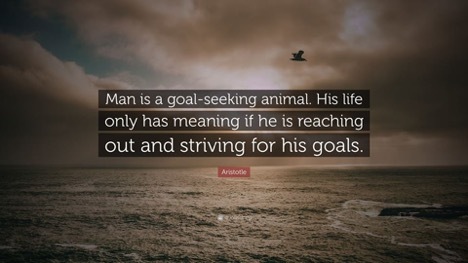 In sporting terms, we not only need to keep on an eye on the ball we carry, but also an eye on the goal post. To practice a double vision, we need to cultivate a meaning mindset and self-transcendent motivation as the two pillars for continued personal development. A meaning mindset enables us to discover what is good, beautiful, and true even in a miserable situation; this will help us to discover the hidden meaning that makes life worth living. 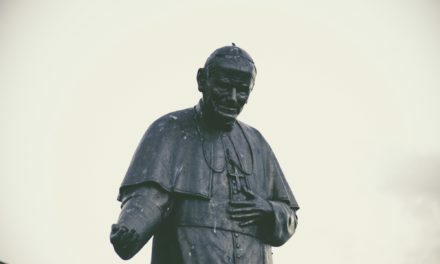 The spiritual motivation of self-transcendence enables us to aim high and shift from egotistic concerns towards serving God and caring for others. Both of these exercises help us develop the vertical dimension of life and make us more spiritual. I hope that the above highlights of meaning therapy will be of help to all of you who are struggling with some personal issues or coping with the aftermath of some traumatic events. I also hope that I can meet all of you at the forthcoming 2018 Meaning Conference to further investigate the recent developments in meaning-centered counselling and therapies. Janoff-Bulman, Ronnie (1992). Shattered assumptions: Towards a new psychology of trauma. New York, NY: Free Press. Wong, P. T. P. (1995). The processes of adaptive reminiscence. In B. K. Haight & J. D. Webster (Eds. ), The art and science of reminiscing: Theory, research, methods, and applications (pp. 23-35). Philadelphia, PA, US: Taylor & Francis. Wong, P. T. P. (2012b). The meaning mindset: Measurement and implications. International Journal of Existential Psychology and Psychotherapy, 4(1), 1-3. Wong, P. T. P. (2012c). From logotherapy to meaning-centered counseling and therapy. In P. T. P. Wong (Ed. ), The human quest for meaning: Theories, research, and applications (2nd ed., pp. 619-647). New York, NY: Routledge. Wong, P. T. P. (2016a). Integrative meaning therapy: From logotherapy to existential positive interventions. In P. Russo-Netzer, S. E. Schulenberg, & A. Batthyány (Eds. ), Clinical perspectives on meaning: Positive and existential psychotherapy (pp. 323-342). New York, NY: Springer.